A building permit from the city of Palo Alto shows that Brett Kavanaugh accuser Christine Blasey Ford did, in fact, install a backdoor on her master bedroom — supporting a friend’s public assertion that she feels trapped without an exit route. 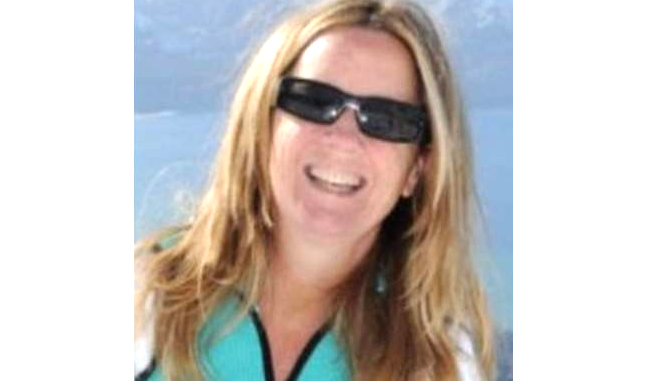 Ford’s friend Jim Gensheimer, of Saratoga, told the Wall Street Journal last week that Ford needed more than one exit door in her bedroom to feel safe. Permits from 2008 show that Ford and her husband renovated their Eichler-style house in south Palo Alto’s Greenmeadow neighborhood to include an exit door in the master bedroom. Ford went public on Sept. 16 with a claim that Kavanaugh sexually assaulted her when the two were in high school in 1982. According to a letter Ford sent to Congresswoman Anna Eshoo’s office over the summer, a drunken Kavanaugh pinned her to a bed at a house party, pulled at her clothing and covered her mouth when she tried to scream. Kavanaugh has denied the allegation. The Senate Judiciary Committee plans to take testimony from Ford on Thursday.